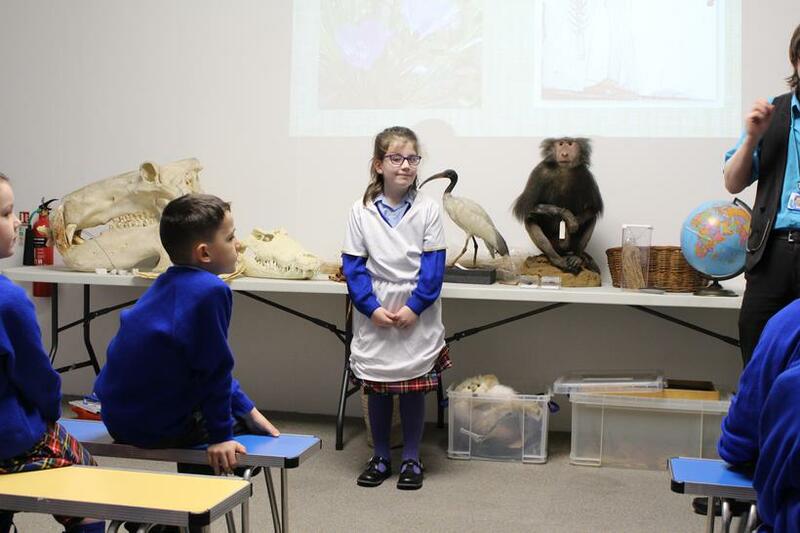 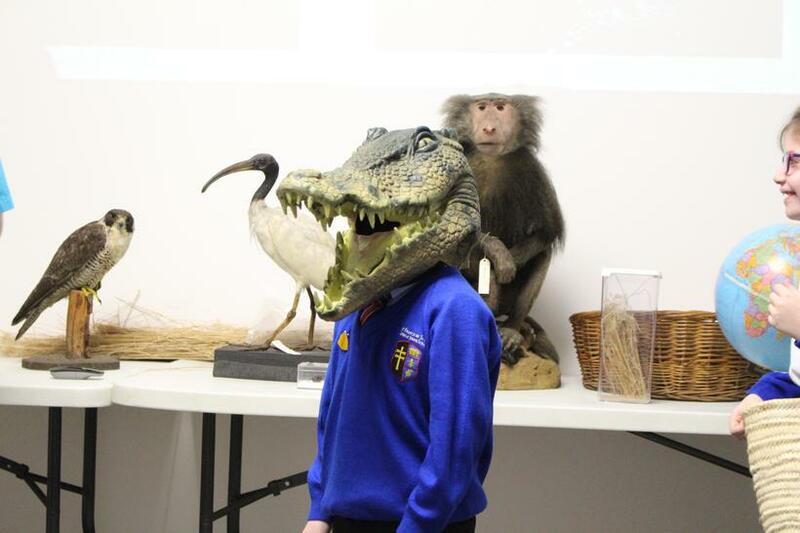 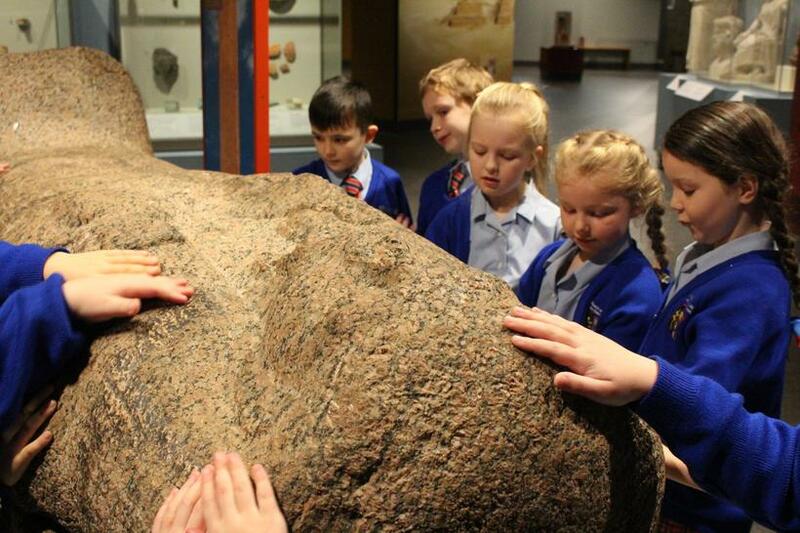 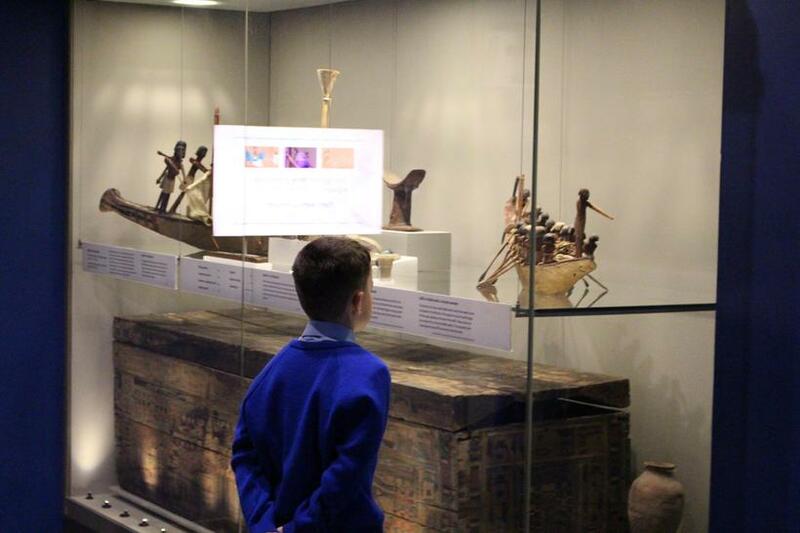 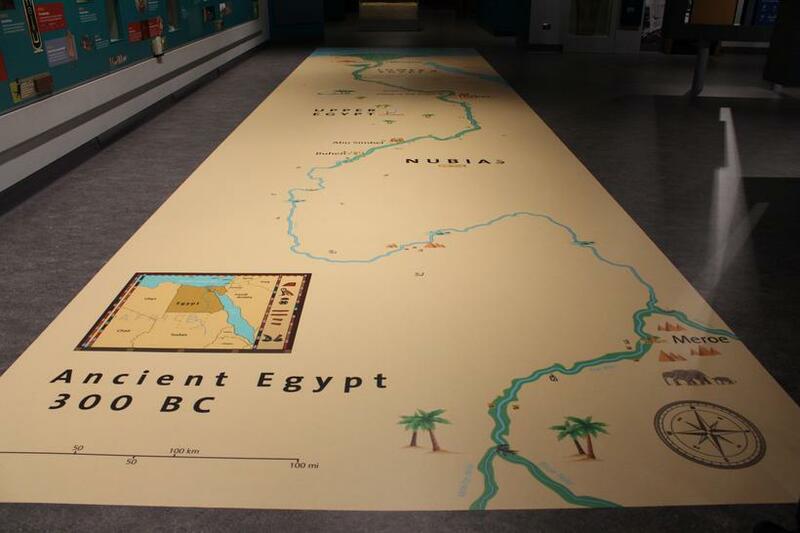 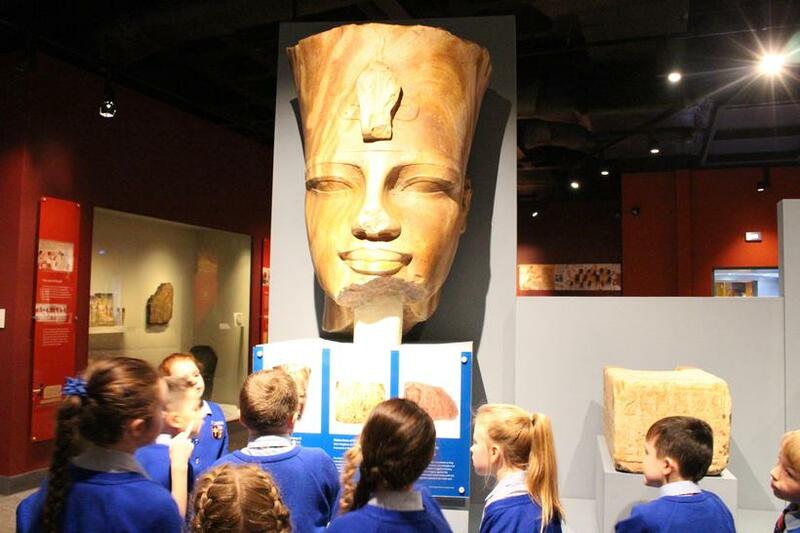 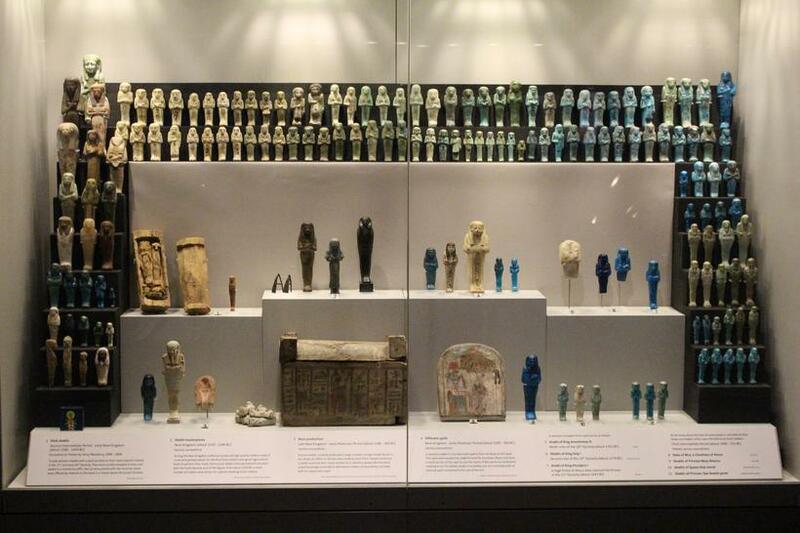 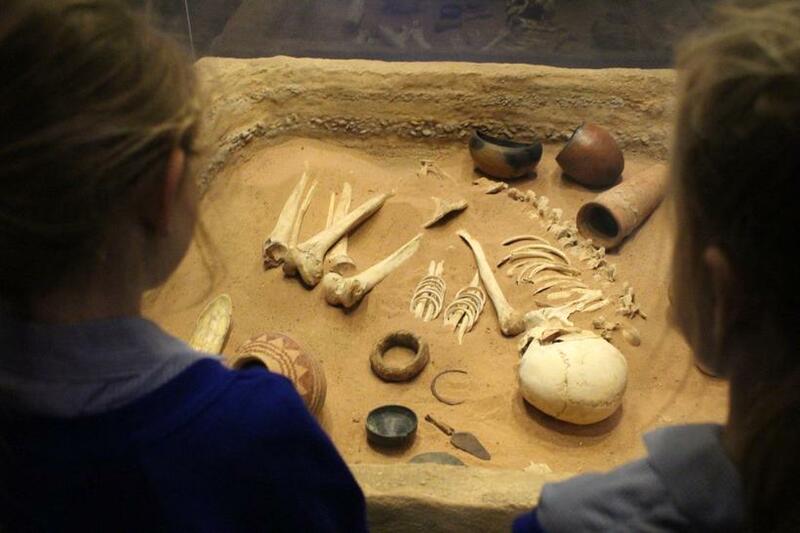 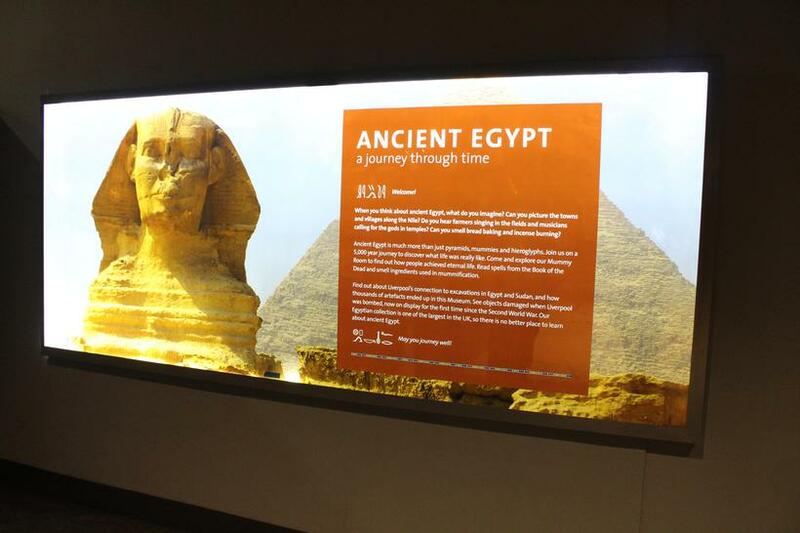 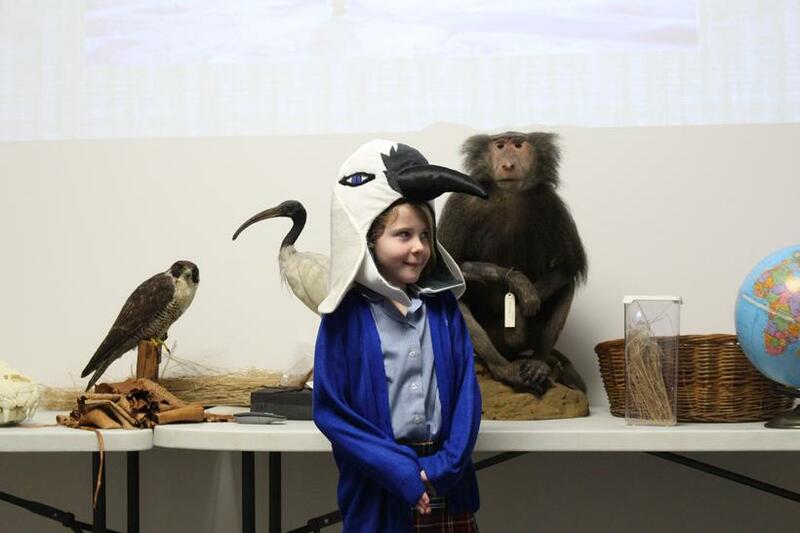 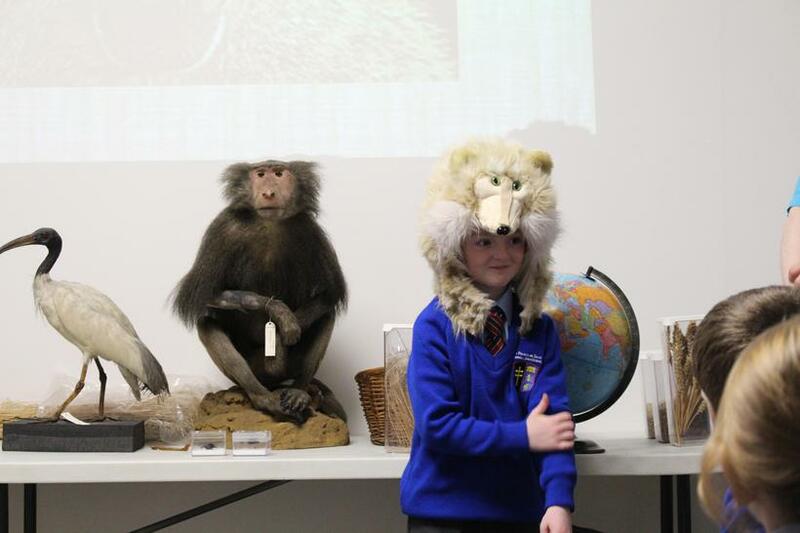 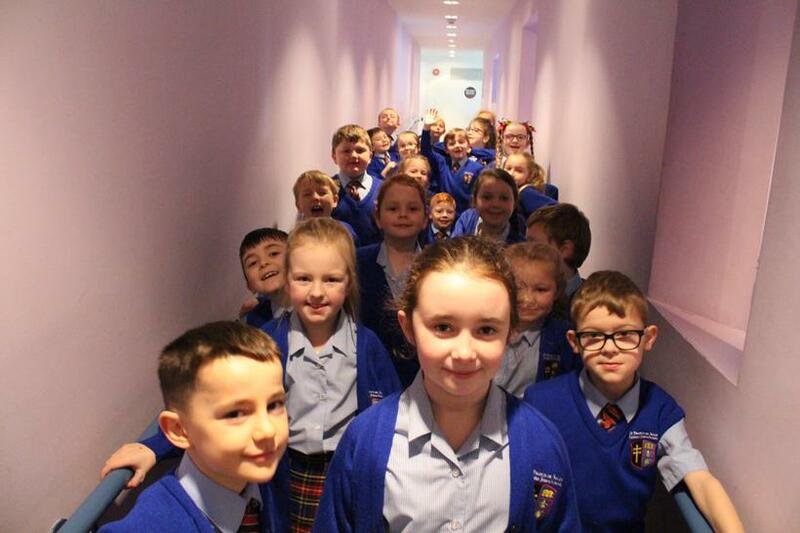 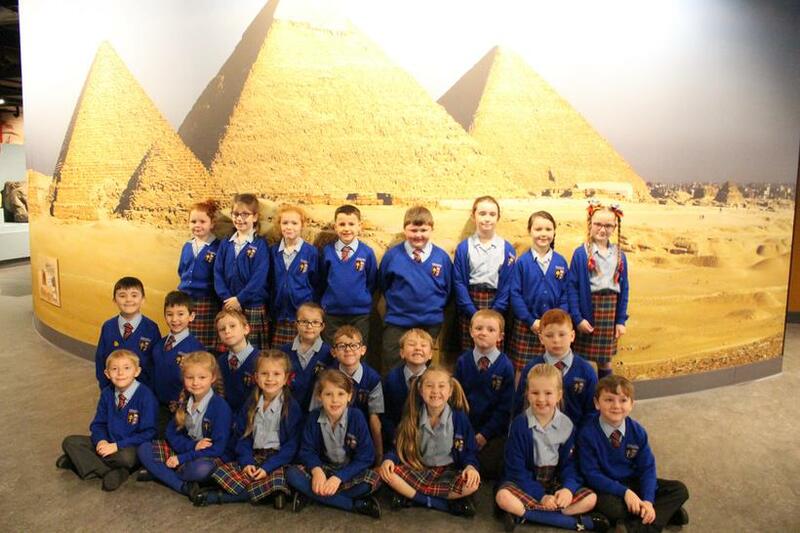 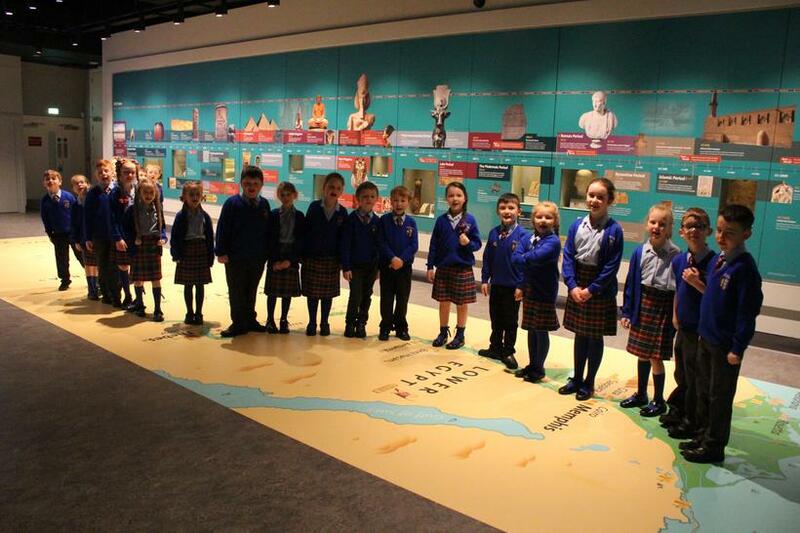 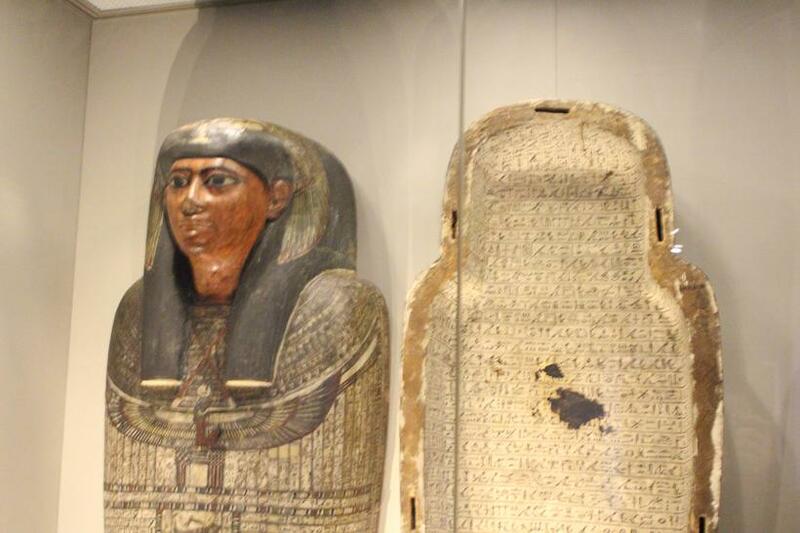 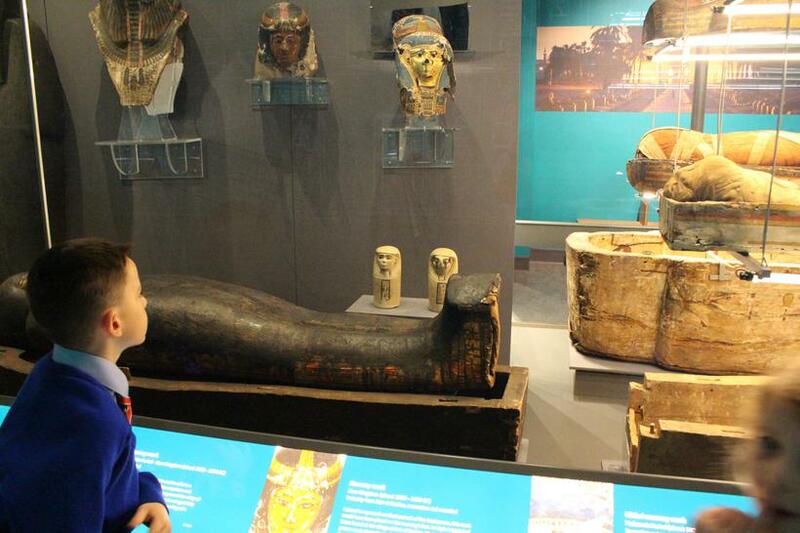 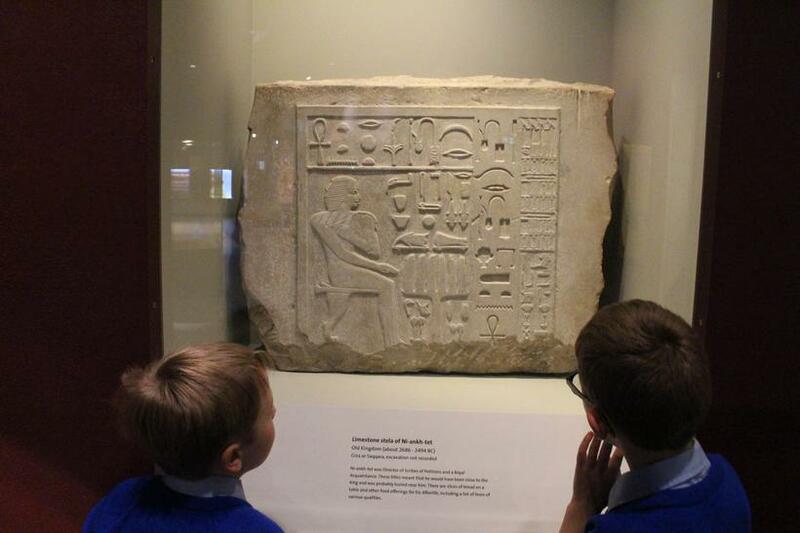 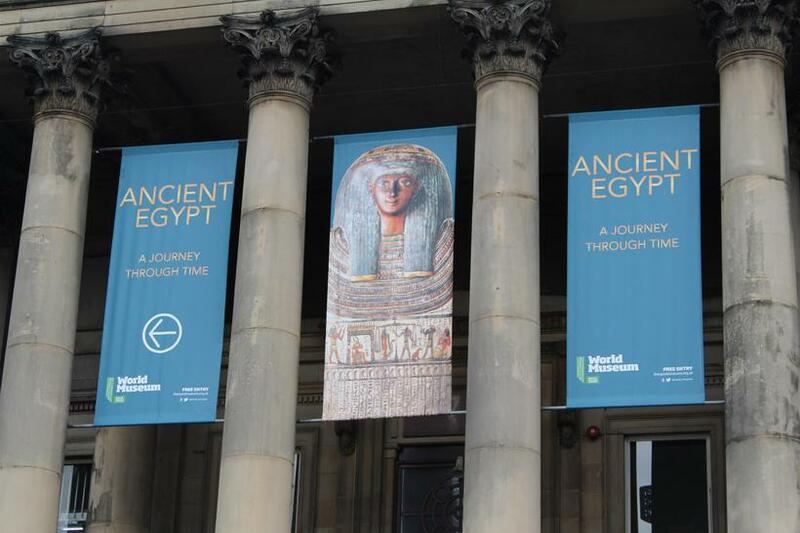 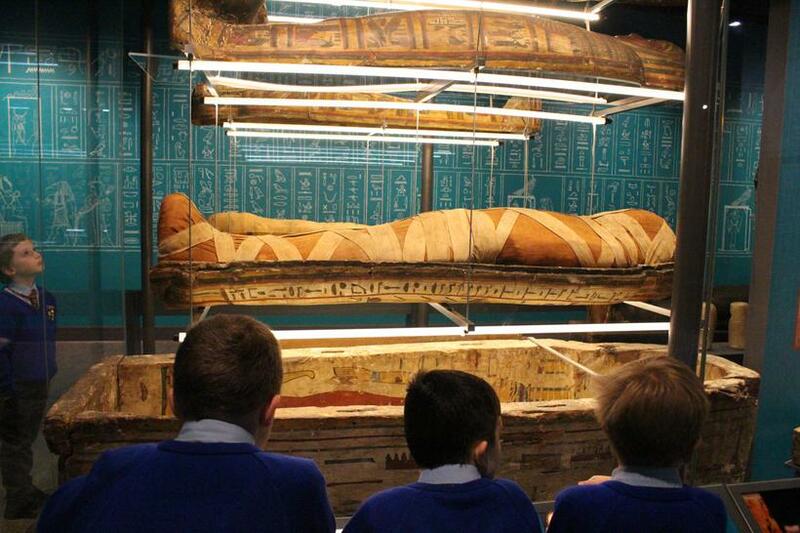 This week was another excellent week in Year 3, as we were able to visit the Liverpool World Museum to see one of the largest collections of Egyptian artefacts in the UK. 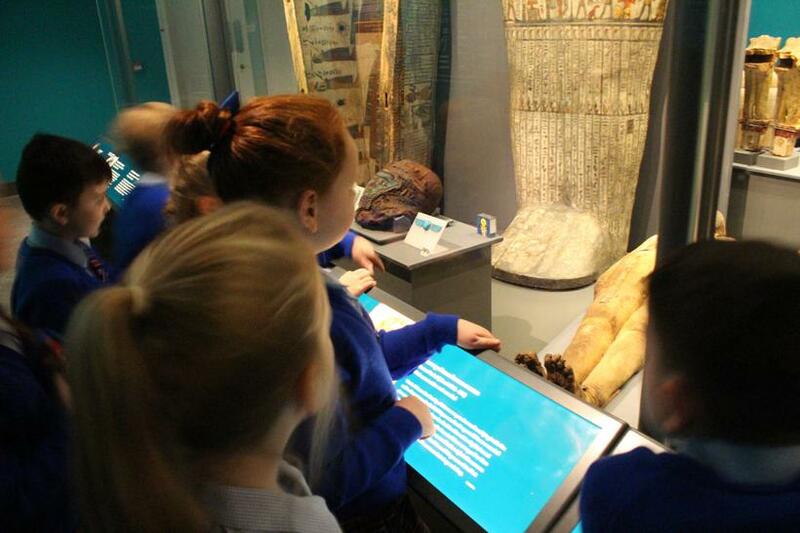 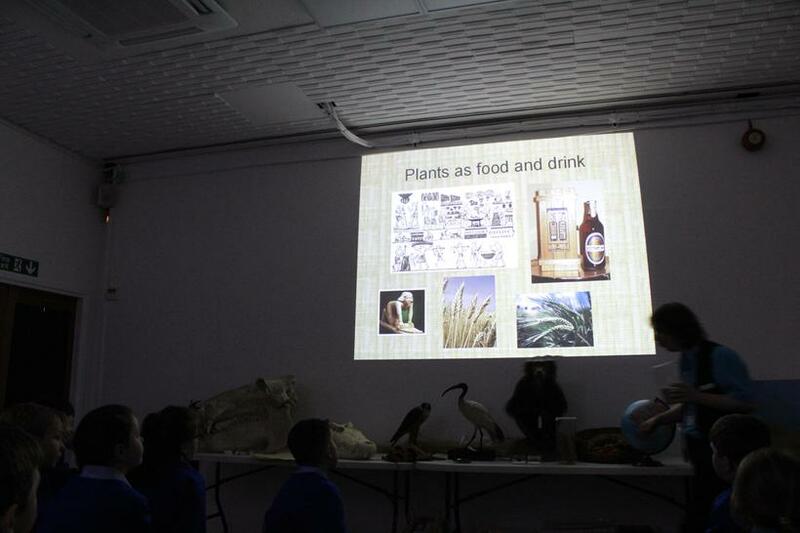 We were able to bring the subjects we have been teaching to life and discover what it was really like in ancient Egypt. 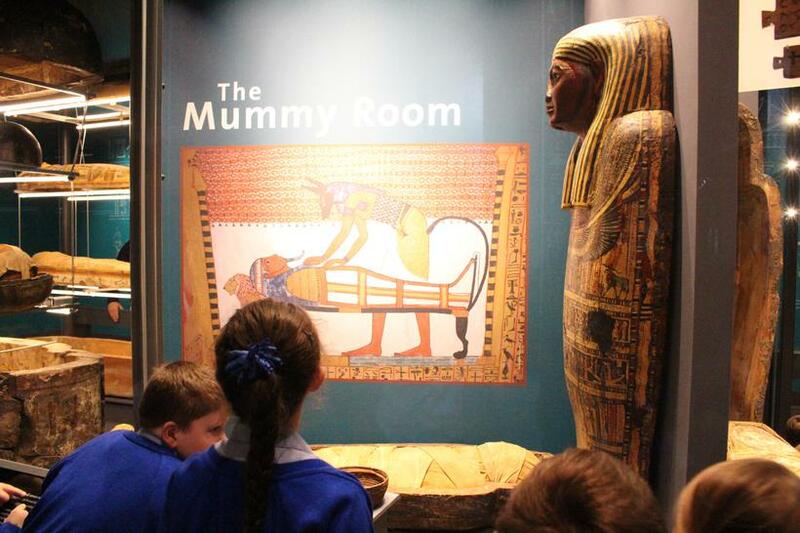 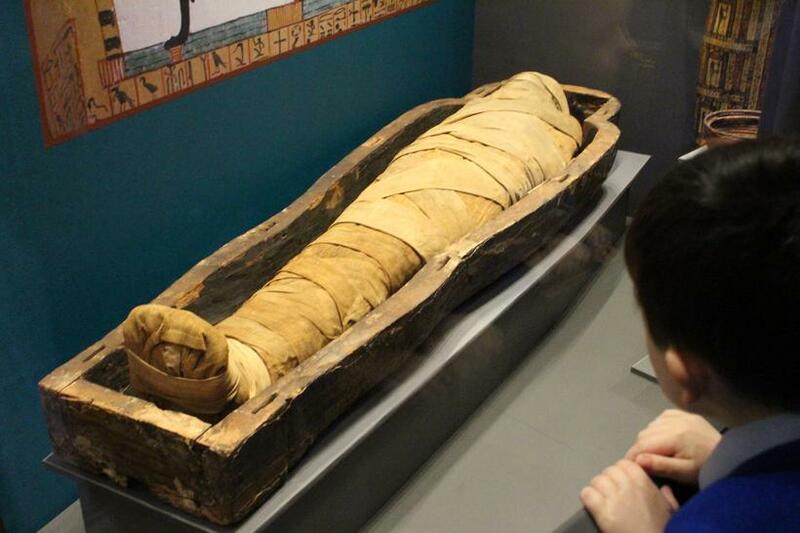 From learning about the River Nile, to understanding the different animals and gods, the day was fantastic from start to finish, but the highlight was seeing the real mummies and canopic jars in the 'Mummy Room' and finding out how people achieved eternal life. 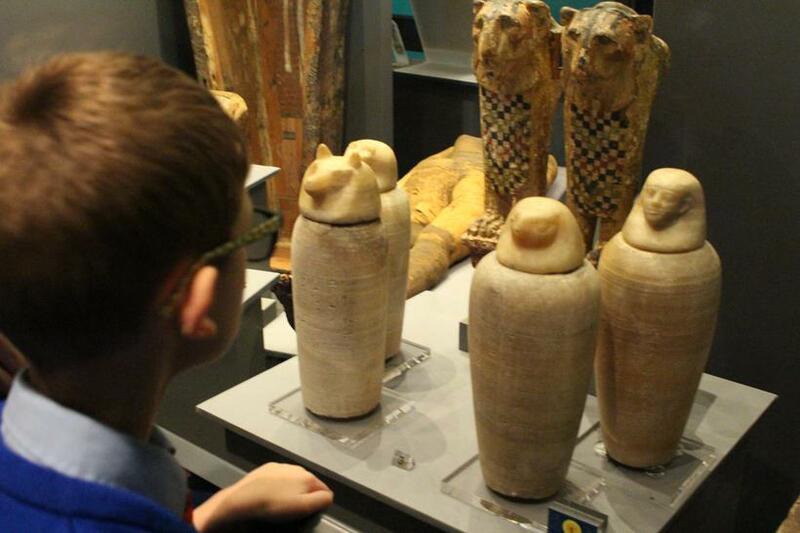 snake, reed, reed, eagle, lion, foot, snake!